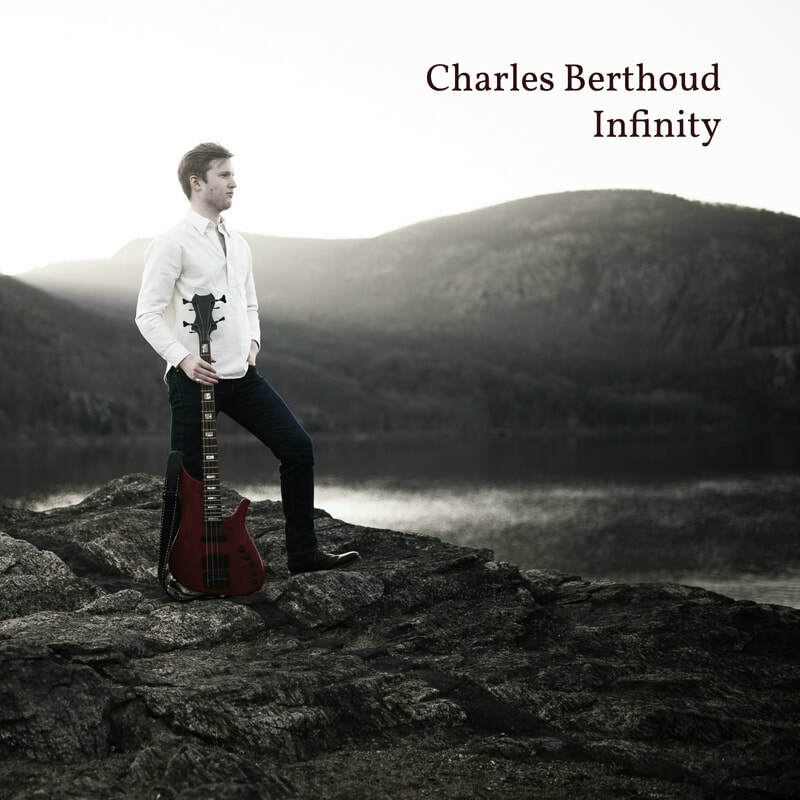 New album, "Infinity", out now! 11/14/18 - New Online Music Production Website Launched, "iStudios!" I have recently launched a new website called iStudios. It is essentially an online recording studio, where independent artists can send their simple demo, and receive it back approximately one week later as a radio-ready production. We have many of the world's best session musicians and engineers on our team, including Brandon Davis (former drummer for Enrique Iglesias), and Bryan David (Grammy-nominated engineer). Feel free to take a look at the website below! 3/31/18 - "Infinity" is now available for pre-order! Visit the store to find out more! 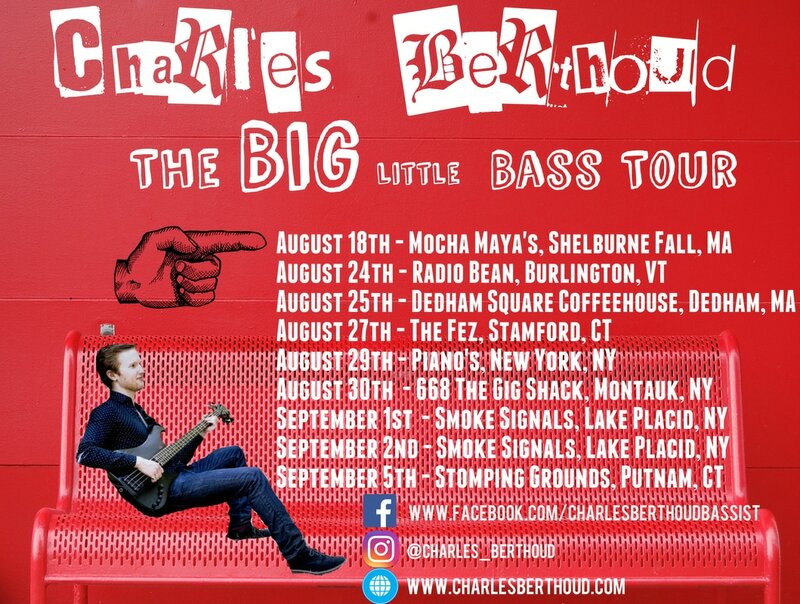 Join me on my first tour as a solo bassist! Click on the "shows" tab above for more details. I am delighted to announce that I am currently writing and recording an album of solo bass for Warner/Chappell Production Music! My music will become part of their library, which contains a lot of music that can be browsed by producers of TV/film shows. This means that quite soon, you might be hearing some solo bass in TV, trailers, documentaries, films etc.! 09/29/16 Download my music for free! I have just made all of my music available as free mp3 downloads! Just click on one of the free download links below! 08/29/16 Don't Look Back out now! Don't Look Back is now available as a CD or mp3 download! The download version can be found on most major platforms such as iTunes and Amazon. Look out for the free online album release concert on September 5th, which you can stream right from your home! 07/22/16 New CD - "Don't Look Back" available for pre-order! I am very excited to announce that my next CD, "Don't Look Back", is now available for pre-order! Click the "Order Now" button above to receive a signed copy of the CD and a thank you note a few days earlier than the official release date of August 29th.